Auto Upkeep includes correlations to ASE Education (NATEF) Maintenance and Light Repair (MLR) tasks, making it is an ideal first course. 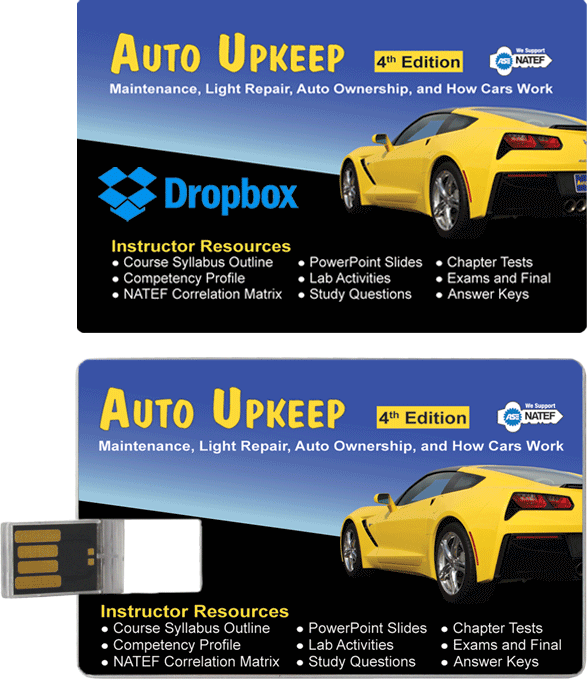 Auto Upkeep is used as a stand alone car care course. Auto Upkeep provides the fundamental knowledge and experience in owning and maintaining an automobile. 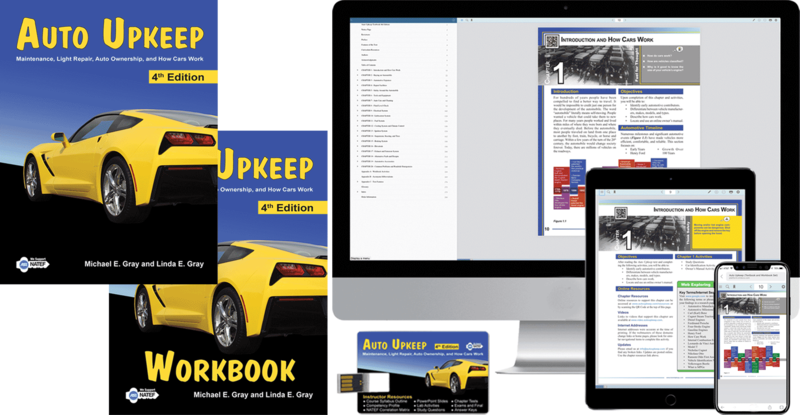 The Auto Upkeep Curriculum has the resources you need to educate your students on maintenance, light repair, auto ownership, and how cars work. Hover on the hotspots to discover more details. 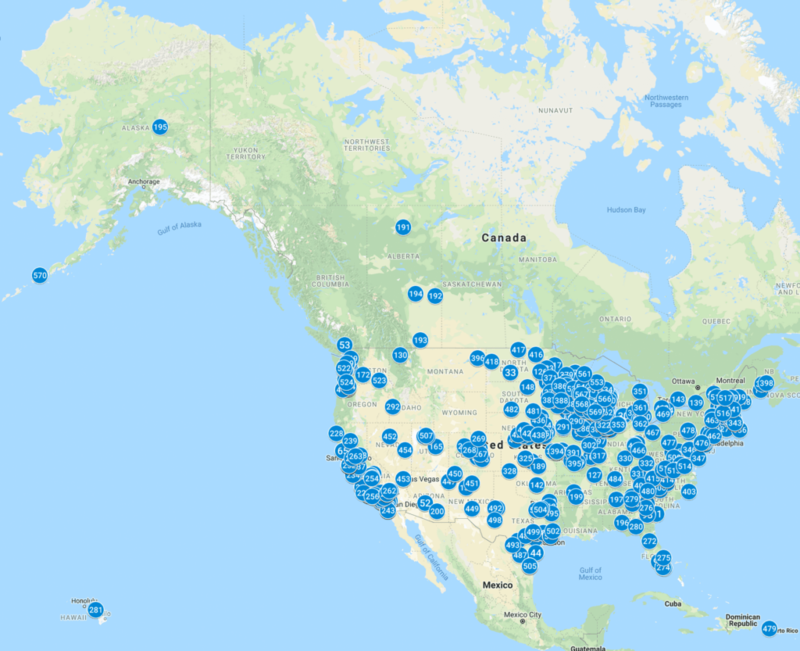 Auto Upkeep will help your students learn how to confidently choose a quality repair facility, buy a car, handle roadside emergencies, diagnose common problems, and communicate effectively with technicians – all while saving money. Most popular set for college students. Most durable set for high schools. Durable print version plus eBook access gives students the ultimate flexibility. *Quantity discounts available for schools as low as $7.50 per student. Rolling Hills Publishing is a family publishing company based in Missouri. It is our vision to create easy-to-read, relevant, user-friendly publications.